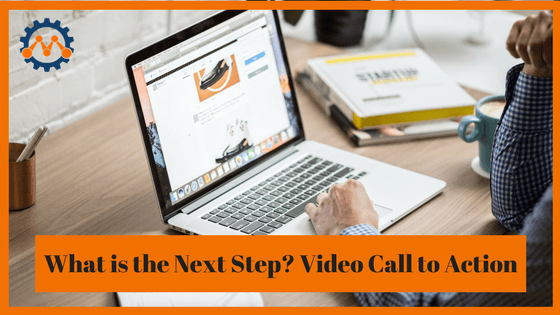 5 Tips for an Effective Video Call to Action | We get you found online thru specific digital marketing services and processes. We get your phone ringing, generate leads for your business AND increase your sales. All of these things matter, but are you forgetting the one thing that can turn your video into a marketing powerhouse? If your video doesn’t have a strong call to action at the end, you are missing the boat when it comes to marketing. After all, your goal is not simply to produce great video content. It’s to produce great video content that converts viewers into customers. If your viewers watch the video, smile, and then leave the page without taking the next step, you’ve wasted your time and money. You are probably accustomed to including a call to action at the end of your advertising or in emails to your lists. Your videos are no different. A clear-cut call to action is a must. After all, videos can have different goals. One video may be intended to convince viewers to subscribe to your list or to visit your social media pages. Another may be geared toward getting people to try a new product. If you don’t let your viewers know what they’re supposed to do at the end, they won’t do it. 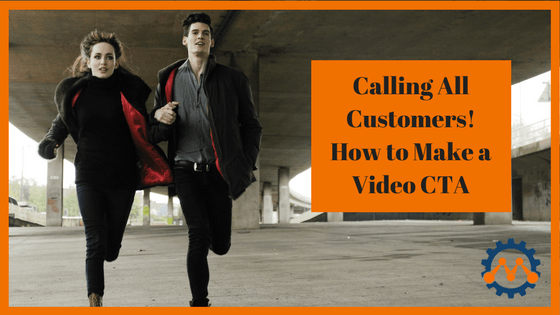 What Makes a Great Video Call to Action? Strong verbs. A good call to action uses strong wording that leaves no room for doubt in terms of what the viewer is supposed to do next. Use clearly-worded phrases beginning with action verbs such as Subscribe, Visit, Download, or Click. Consider using repeated calls to action. You can use YouTube annotations as calls to action throughout your video. Repetition will help viewers to remember what they are supposed to do, and increase your chances of conversion. Make your call to action entertaining or memorable. Anything you can do to spice up your CTA will make it more likely that viewers will take the action you want them to take. Make your call to action interactive. 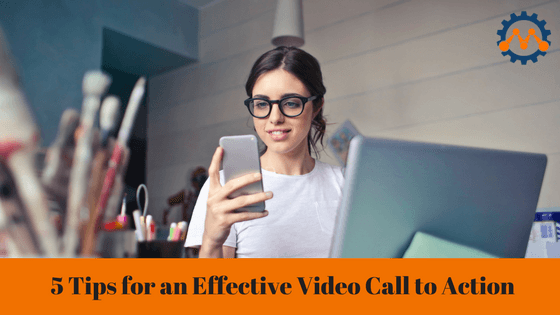 Video calls to action are more effective if viewers can simply click on the video to be redirected to your landing page. You always want to make it as easy as possible for people to convert. Include a written call to action in your meta-description of the video as well. That way if a viewer misses the chance to click the video they’ll be able to respond by clicking below it.